This PSD Mockup contains a pair of Hardcover books propped up against each other. 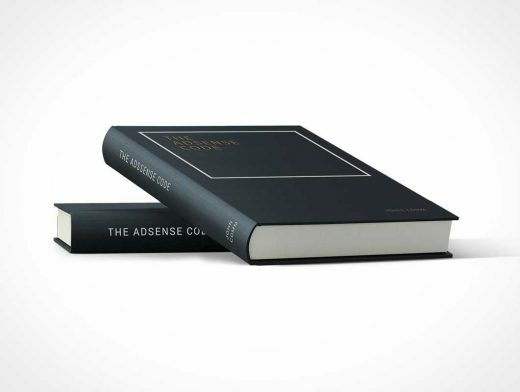 The upper hardcover book rests on the spine of the lower book whose cover is nearly entirely obscured due to the severity of the angle. The shadows are provided on a different layer from the 2 books while the books are contained within an editable Smart Object layer. The stacked hardcover books are completely separated from the background which can be toggled off to reveal the transparent region around the books.